It's hard to be 'fashionable' these days. 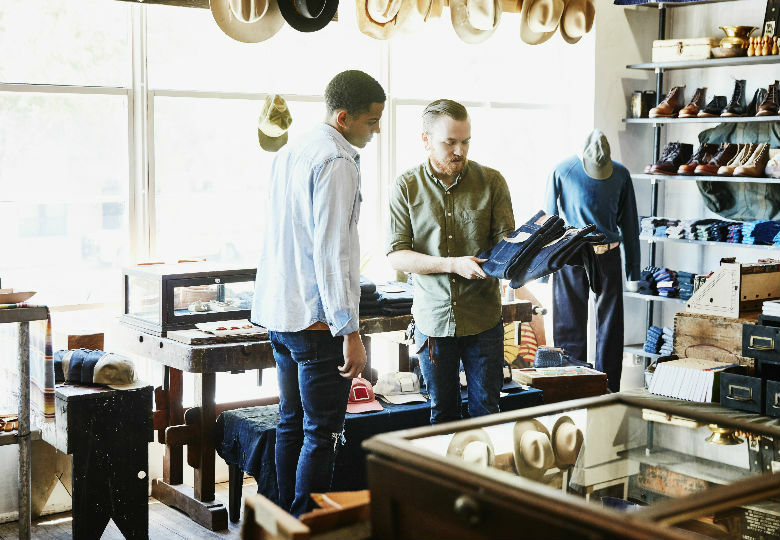 With a surplus of changing advice out there, those hoping to follow trends would be forgiven for not knowing where to start and what to buy. 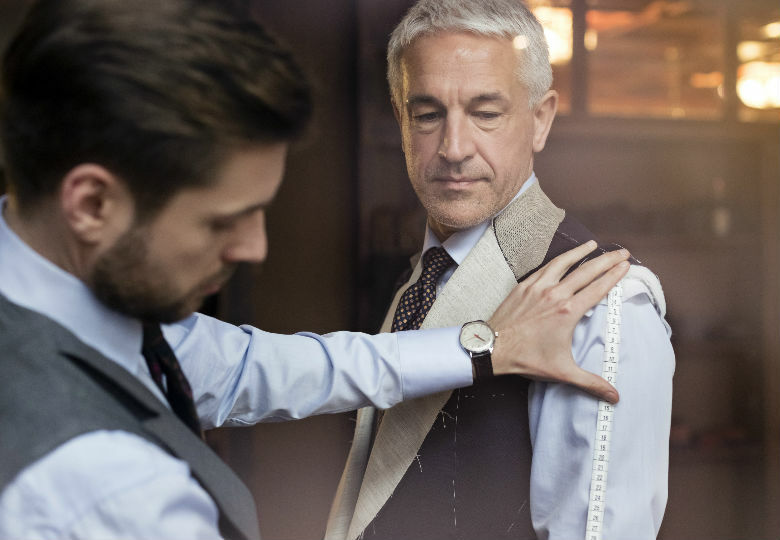 To ease your style-induced anxiety, Robb Report sat down with the perennially stylish Miles Wharton, director at The Bespoke Corner Tailors (www.thebespokecorner.com) , to achieve something of a simple-albeit-definitive style list all men can follow. "The biggest styling tip is to make sure the clothing actually fits the person," Miles said. "A lot of people are used to getting a suit custom made, or getting a suit tailored, but they neglect their casual clothing. It's important to alter your casual clothes so that it actually fits properly. "It's not hard to do and you don't need to spend a lot of money. If you just take a pair of jeans to an alternation shop you can get someone to give them a great shape for around $30. "Everybody's shape is different, so tweaking a few small things will make a huge difference," he said. "You need to match your watch to the occasion," Miles said. 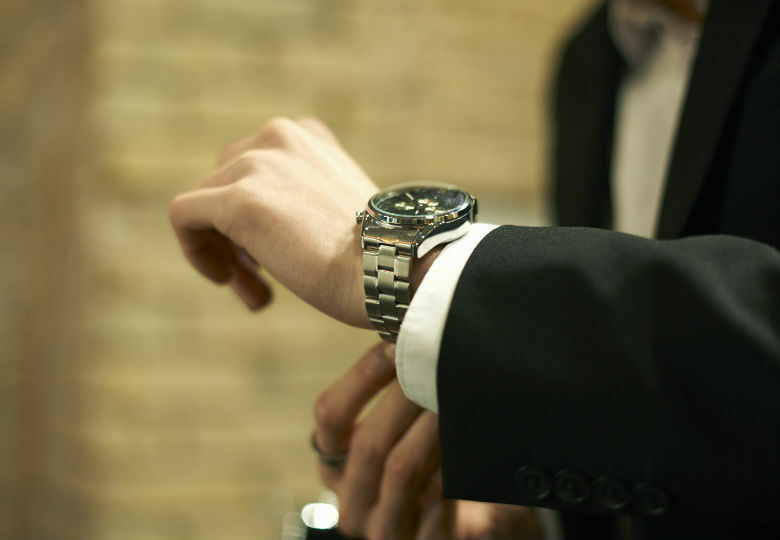 "Don't wear a sports watch to a fancy occasion and don't wear a solid gold watch to the gym." 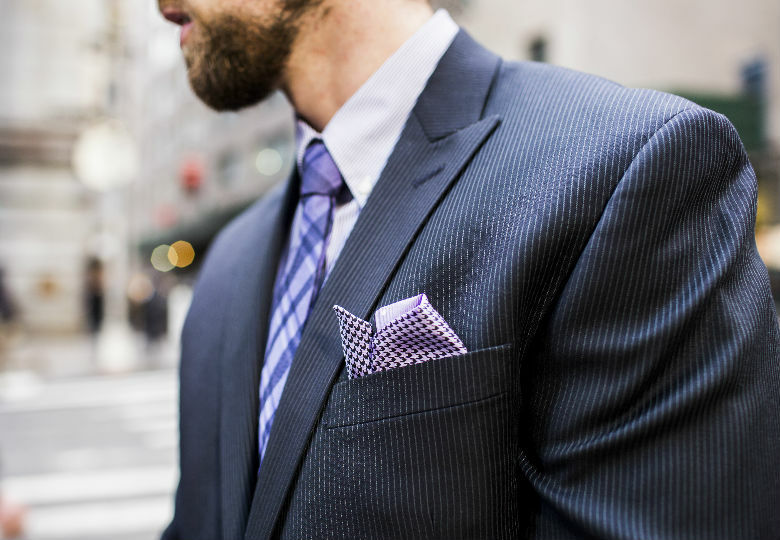 Miles added that one of the most common mistakes that men make is carrying a wallet which is "too fat for them". "You see some guys have these big fat wallets and it looks dreadful. Just have a good slim wallet with a couple of notes". As for sunglasses, Miles recommends men opt for a slimline frame when wearing formal attire otherwise your outfit will look "clunky". For Miles, when it comes to shoes he recommends men favour "quality over quantity". "Men only really need four pairs of shoes," he said. "You want a loafer, an oxford, a driving shoe and a sneaker. In terms of colour, the rule of thumb is you wear brown during the day and you transition to black during the night. "So, your loafer would generally be brown, your oxford would be black, your loafer would be suede and your sneaker would be white," he said. "You need to know what goes with what," Miles said. The stylish Brit recommends that all men take a good look at their wardrobe and understand what pieces comprise the formal part of their collection, and what pieces are for casual wear. "That's when you can start to mix-and-match the items," he said. Miles went on to add: "You can learn how to match your white t-shirts with your staple suits and what blazers go with what shirt. It's about knowing how to transform all your items." This one is simple, said Miles. "Every man needs to own a pin-stripped suit for all your important meetings".